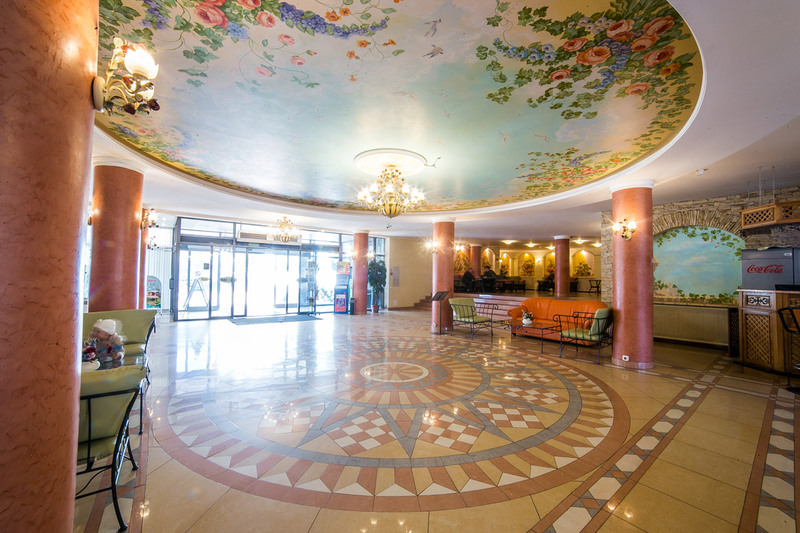 Arkhangelsk is the first sea port of Russia, and has always been a region that not only liked but also knew how to welcome guests, in fact Pomor hospitality has always been our calling card. Hospitality services in the Titan Group of Companies are represented by two sites – the Hotel “Dvina” and a country side tourist complex “Malye Karely”. 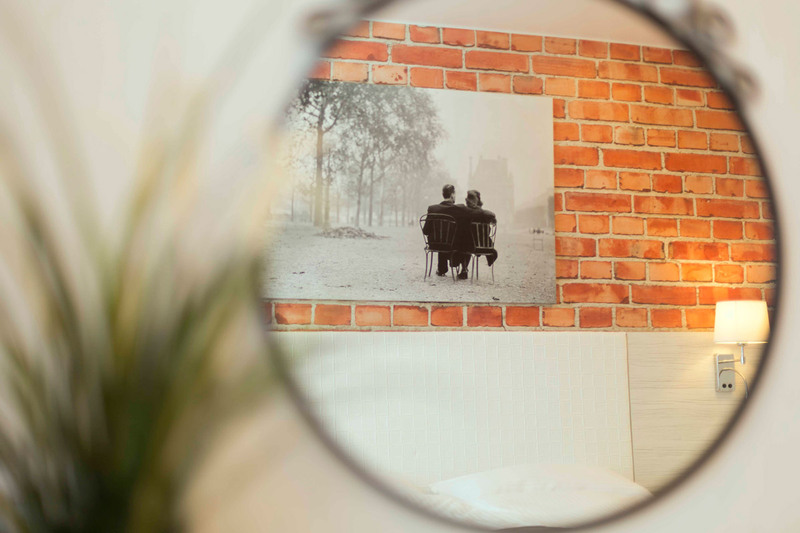 We are ready to offer those coming for business as well as guests of our city convenience, comfort and all of the necessary range of services for work and relaxation that the hotel “Dvina” has at its disposal. 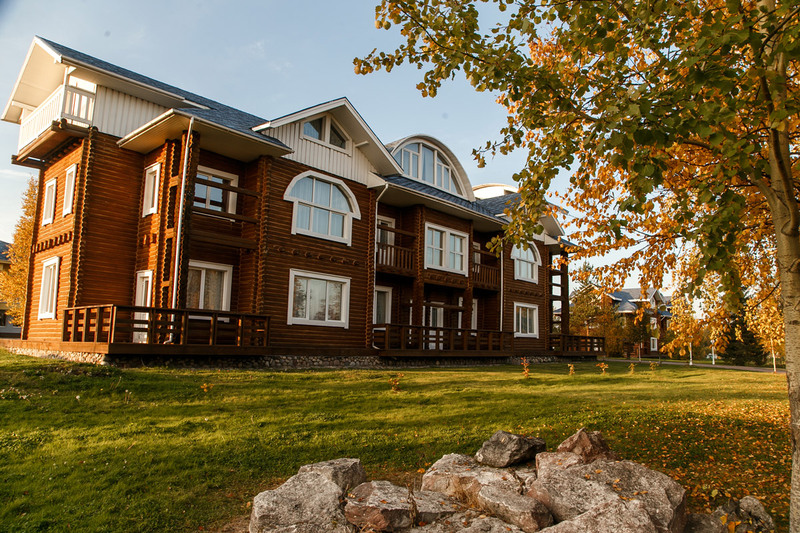 For those who want to relax from the bustle of the city by surrounding themselves in the beauty of northern nature, we would be pleased to surround them with care and attention in one of the most beautiful places in the vicinity of Arkhangelsk – in Malye Karely (Small Karelians). 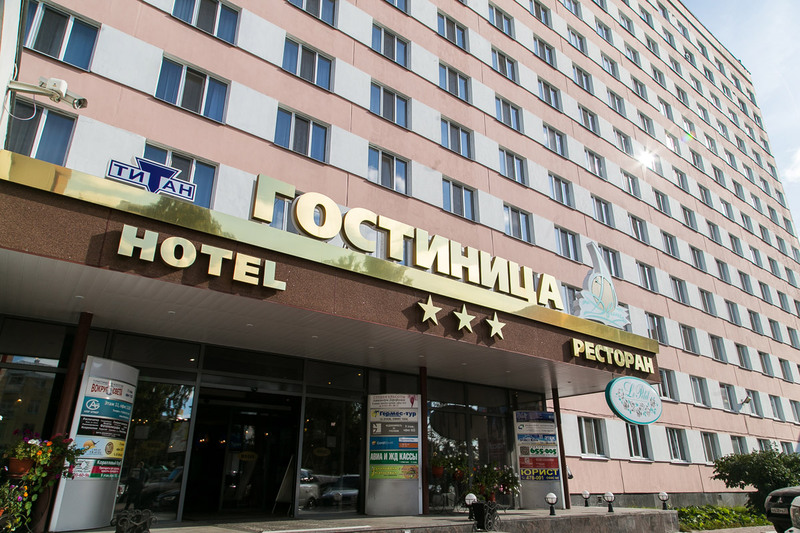 Hotel “Dvina” is one of the oldest hotels in Arkhangelsk. 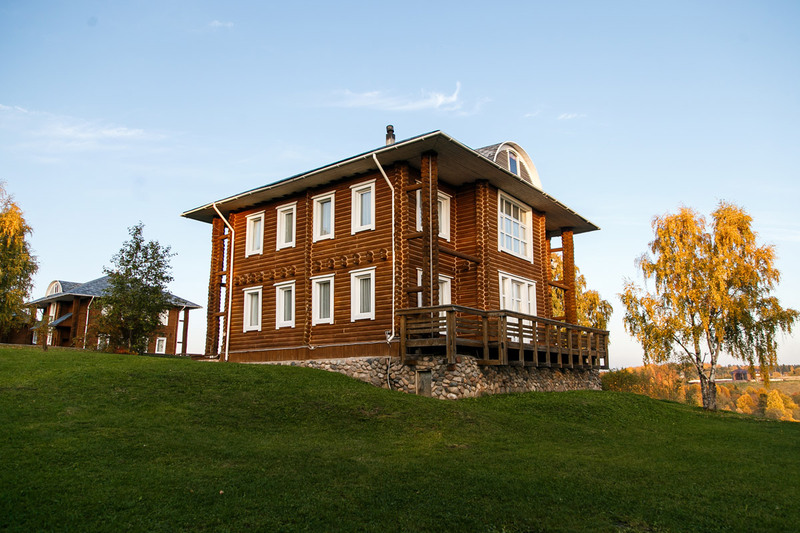 It is located in the historic and business center of the city, walking distance from the embankment of the beautiful Northern Dvina River - a favorite place for relaxation for both the residents of Arkhangelsk as well as tourists, the main museums, theaters, concert halls and the largest shopping centers of the city. 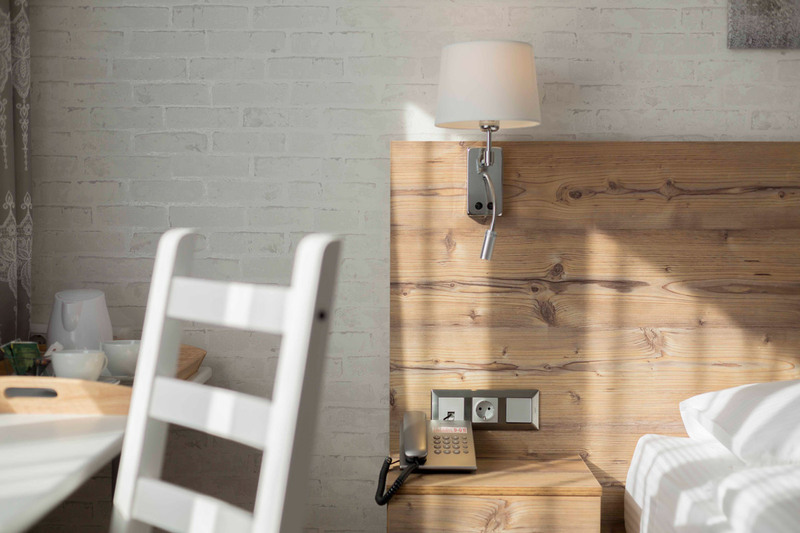 The hotel offers a wide range of services, such as: restaurants and room service, a gym and sauna, a conference hall, concierge service and others. The hotel was opened in 1978, and since 2016 until the present it is undergoing a large scale renovation. 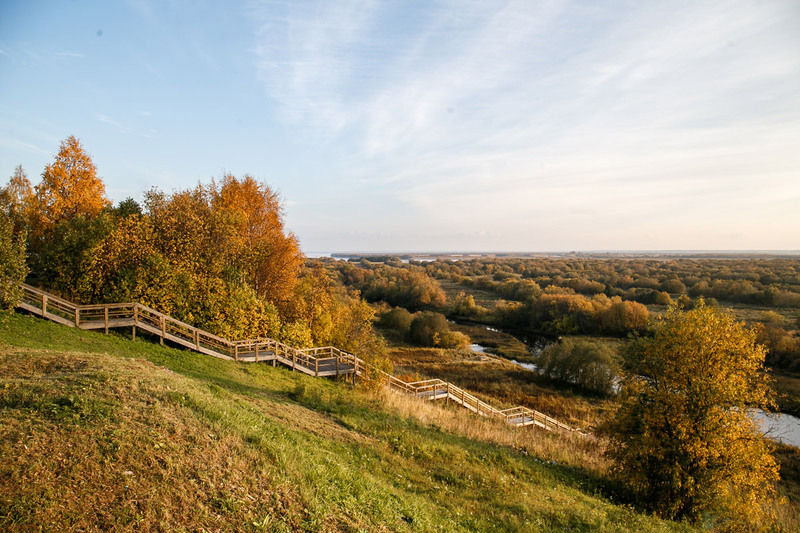 On the high bank of the Northern Dvina beauty, five minutes walking distance from the largest in the country museum of Russian wooden architecture under the open sky, lies the tourist complex “Malye Karely”. The soft rustle of leaves and singing of birds in the summer, a blinding whiteness of snow and trees all dressed in frost in the winter, a bright array of colours in the fall, no matter what time you visit this place, it will always give you unforgettable emotions and joy from interaction with nature. Here, one can quietly and calmly rest in solitude, or come to have fun with friends and family, everyone will be able to find the entertainment and relaxation that will suit their taste and mood. 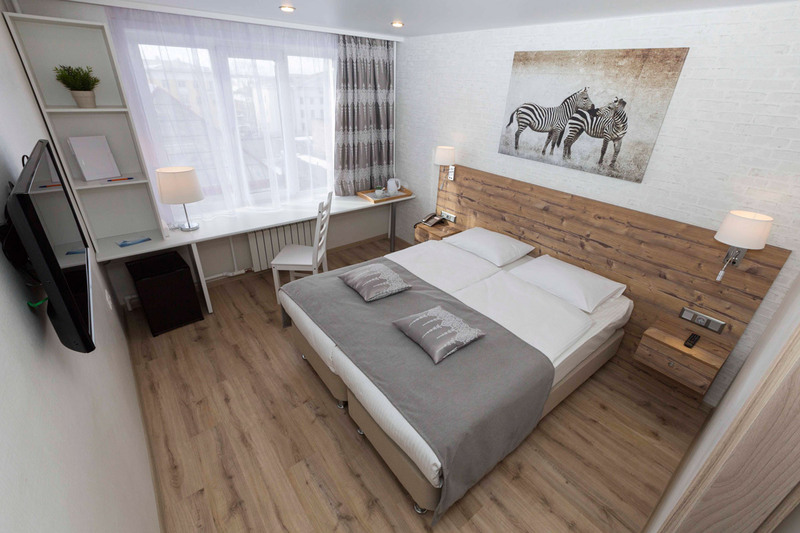 You will have at your disposal a spa salon, restaurant with an excellent menu of Pomor and European cuisine, an entertainment center, a gym, a real Russian banya and much more. The complex also has the necessary infrastructure for hosting out of town business events.